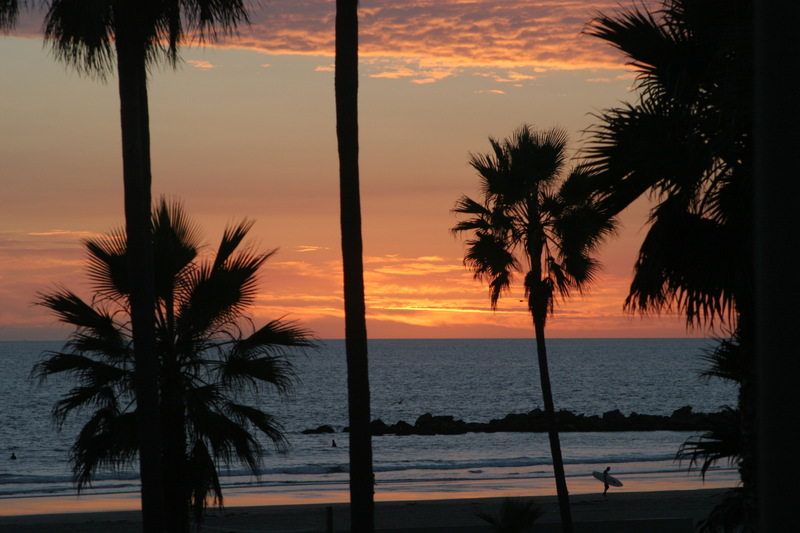 Located in the heart of Venice Beach, Venice Breeze Suites offers comfortable hotel accommodations for short or long-term stays, including accessible guest rooms. All rooms feature flat-screen TVs with cable, kitchens, private bathrooms, cozy beds, and complimentary Wi-Fi. Enjoy a cup of coffee in your guest room while looking out at the sea or city. More on-site amenities include laundry facilities and a rooftop deck with the most gorgeous ocean views. Venice Breeze Suites is located on the Venice Beach Boardwalk, offering direct access to restaurants, coffee shops, biking, skating, and street performances. 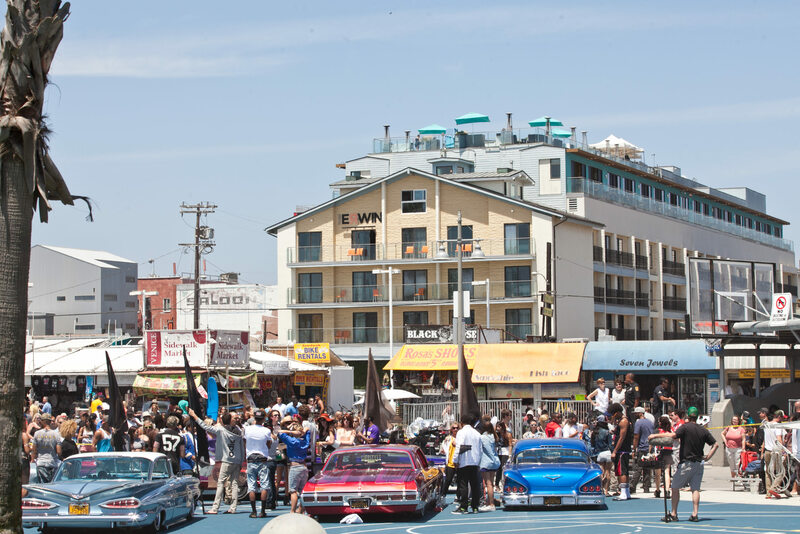 Classic to Modern: Celebrating over 100 Years in Venice Beach. 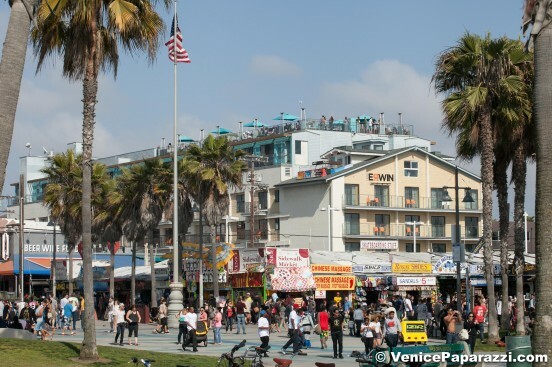 The Cadillac Hotel, located on the Venice Beach boardwalk is on the border of Venice and Santa Monica giving you access to the beach, Venice cafes, bars, restaurants and shopping. 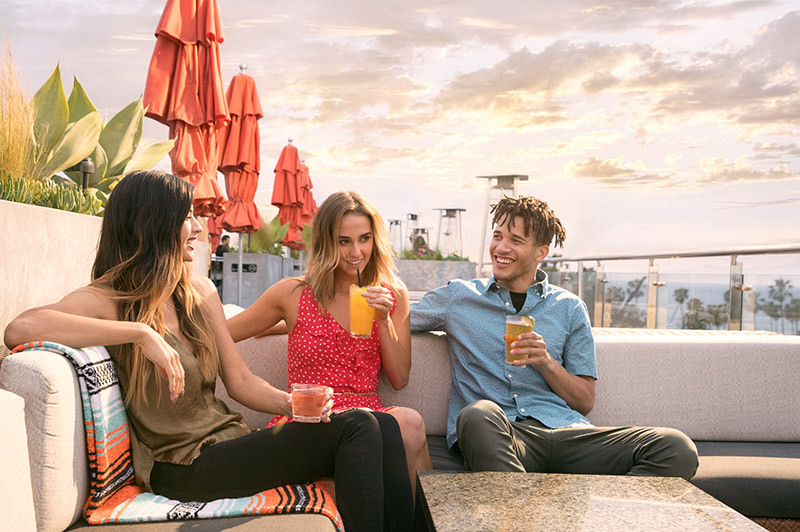 Our Southern California beach hotel provides the ideal environment to relax and explore the sights of Los Angeles from Beverly Hills to Downtown, from Santa Monica to Hollywood. A Venice Beach hotel with history! 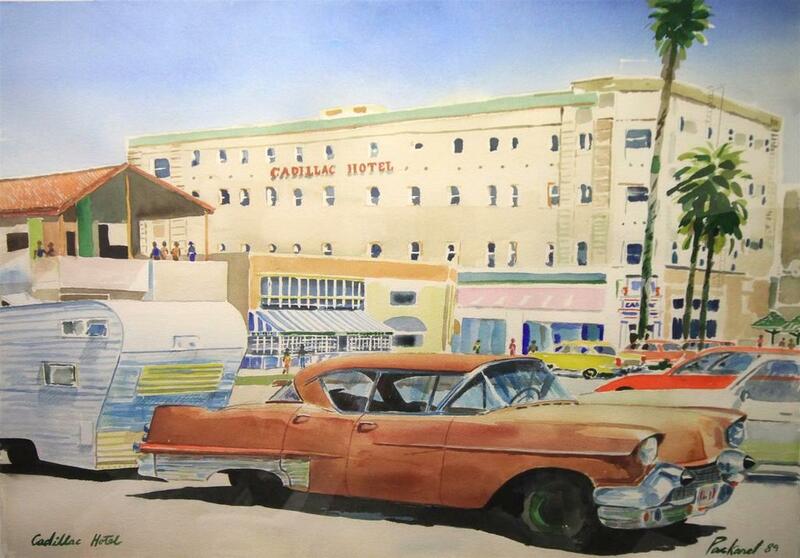 Built in 1914, The Cadillac Hotel has been a Venice landmark for more than a century. 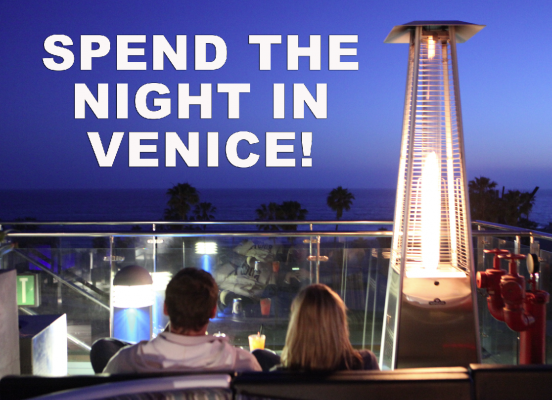 Come stay with us and explore the unique Venice neighborhood. 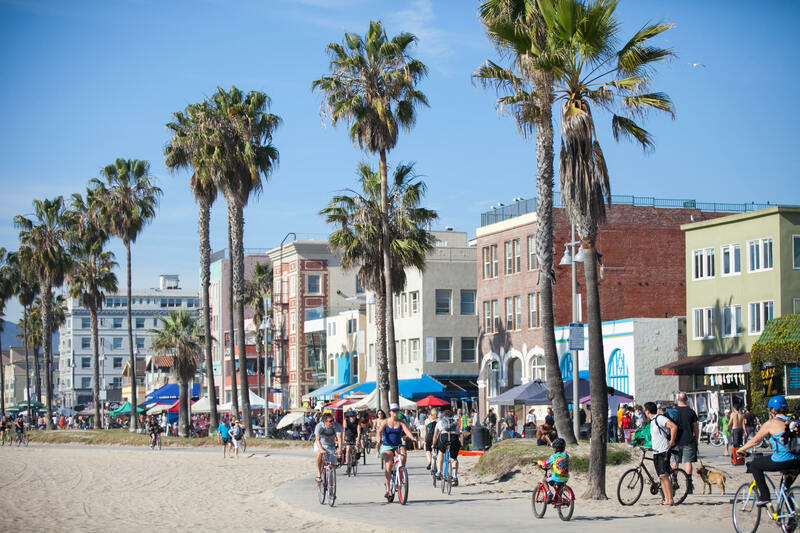 WHETHER IT’S THE BIRTH OF SKATE CULTURE, the iconic muscle beach, or just its notorious “anything-goes” attitude; Venice Beach has always been an icon of American subculture. It’s a unique combination of seaside beauty, urban energy, and people who aren’t afraid to express themselves. A message from Hotel Erwin. Previous ArticleCivic Happenings: Oct 2, 4, and 17. Show up and be heard!